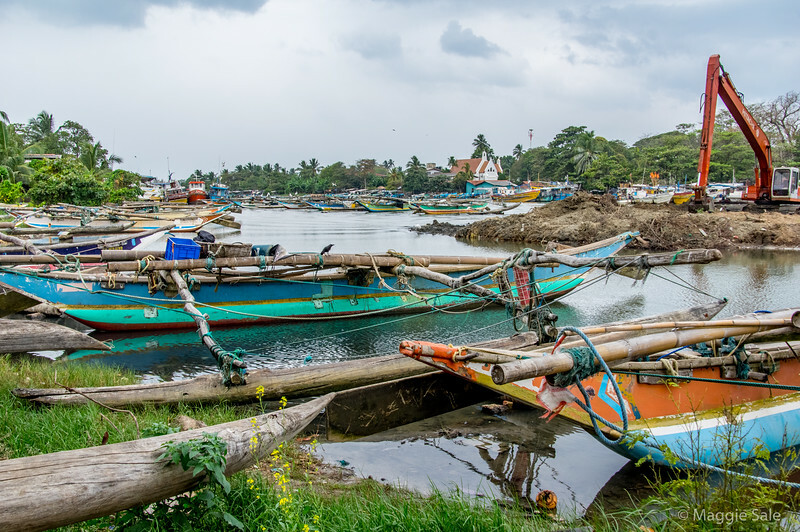 Negombo fishing harbour. We passed this protected lagoon area en route to the main commercial fishing port. Not much fishing action on that day as the winds were high and boats advised not to go out to sea.